Since we got the avocados I’ve tried to come up with some different things that you wouldn’t normally try with them. 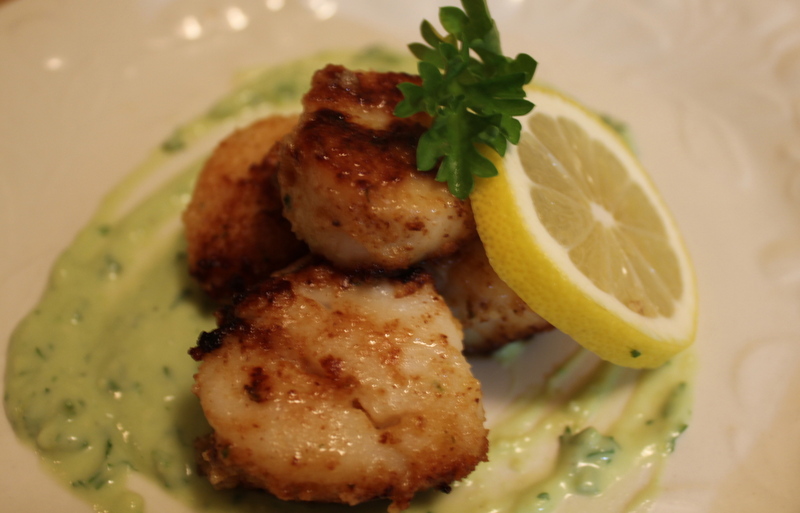 The scallops w/buttercream sauce was a nice surprise. I have no problems trying things new when it comes to food. So when given the opportunity to make things that I wouldn’t normally make, I had fun trying to come up with recipes that I haven’t tried yet either! Yes, you read the title of this one correctly. Avocado Fudge. No mistake. I mentioned this to a couple of people before actually making it and the response was half and half. When Craig asked me what I was making tonight I said I wasn’t going to tell him because he wouldn’t try it anyways. So imagine the look on his face when I showed him what I had come up with!!! (I did make him taste the batter and he said it was good). Lets see how he feels about it tomorrow when it’s done! Avocado Fudge before setting in the fridge! Many people wouldn’t think of the combination of avocados and chocolate. 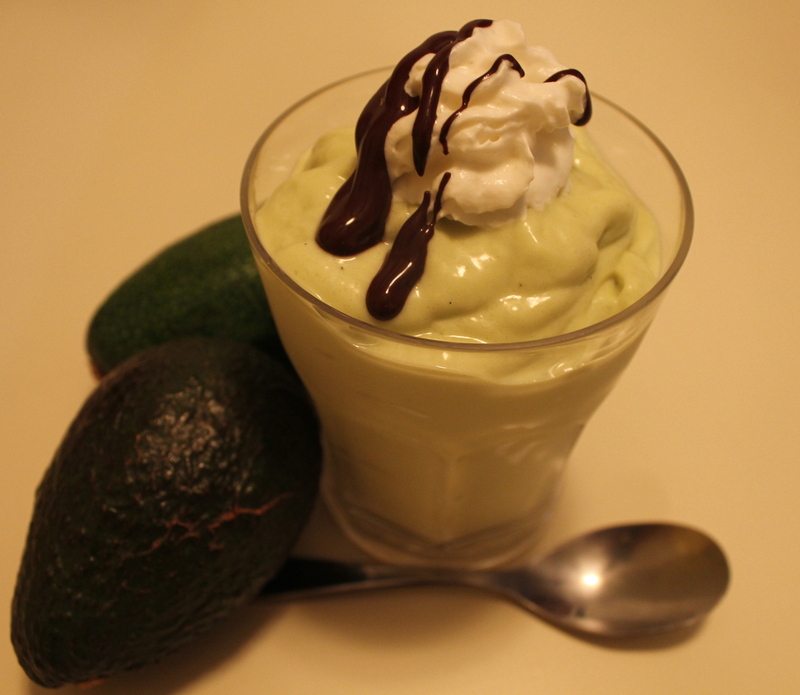 But the rich creamy texture of an avocado lends itself nicely to desserts like fudge. Not only are they healthier, but your mouth won’t even miss the oil it replaces. 1. Melt the margarine in your saucepan over a medium flame. 2. 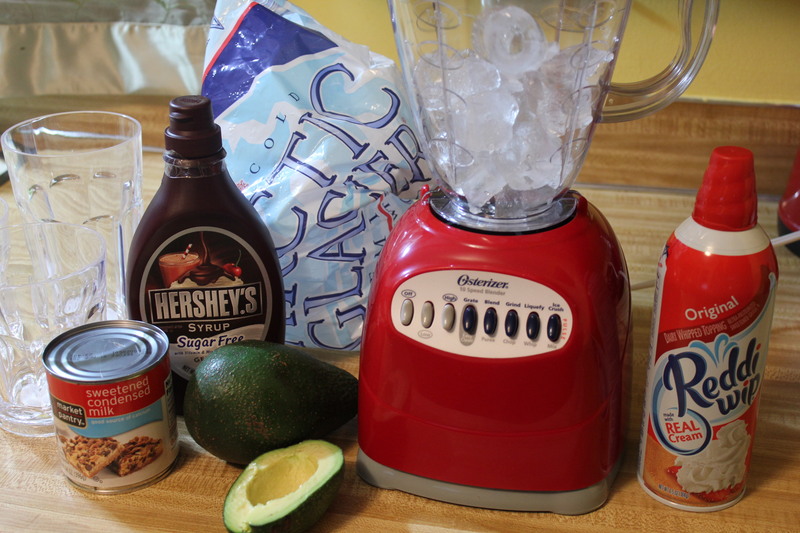 Peel and puree the avocado mixture in your food processor until the consistency of the avocado is smooth. 3. Combine the avocado, vanilla, cocoa and powdered sugar into your saucepan with your melted margarine. Slowly stir in these ingredients until the mixture is thick. 4. 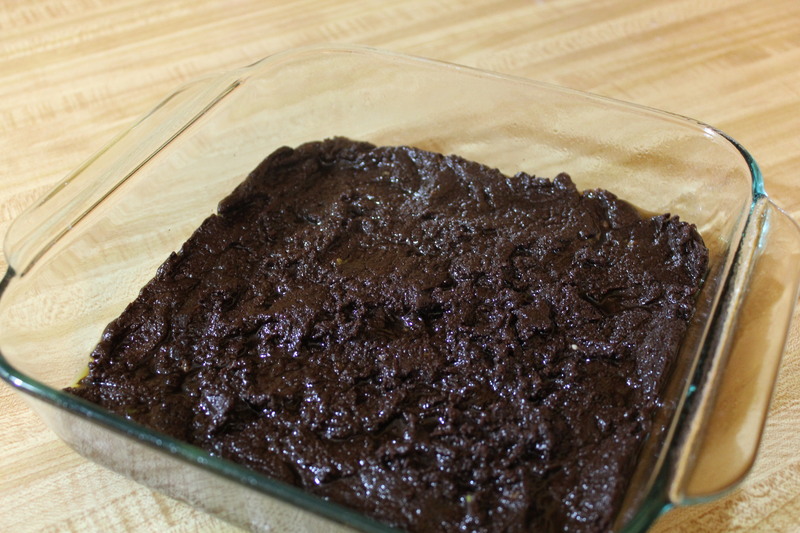 Pour the mixture into a baking pan and place in the fridge overnight so the fudge can harden. 5. 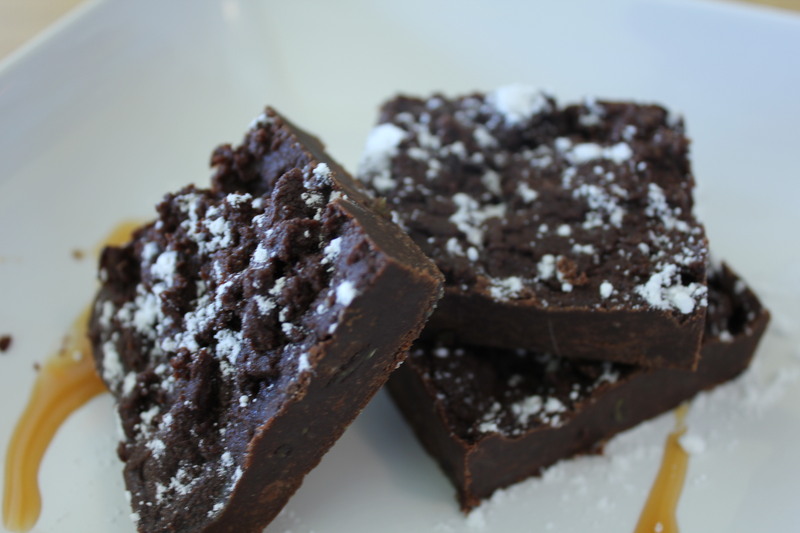 Remove the fudge from the fridge and cut into one inch squares and serve. Don’t forget to stop on by http://www.socalavocados.com to see what they have given us! Without their response to one of our posts, we wouldn’t be coming up with these fun things to make.